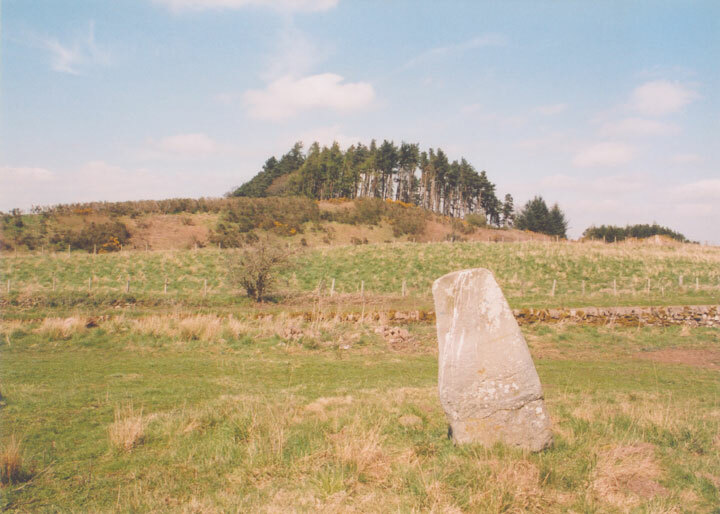 This stone stands around 1.5m tall, a short distance from it’s neighbour Gleneagles A. On the NNE face there are carved Pictish images of a goose over a rectangle. Gleneagles B is in the parish of Blackford and the county of Perthshire. Published on the 14th of May 2010 at 4:20 pm. Updated on the 16th of July 2013 at 1:25 pm.